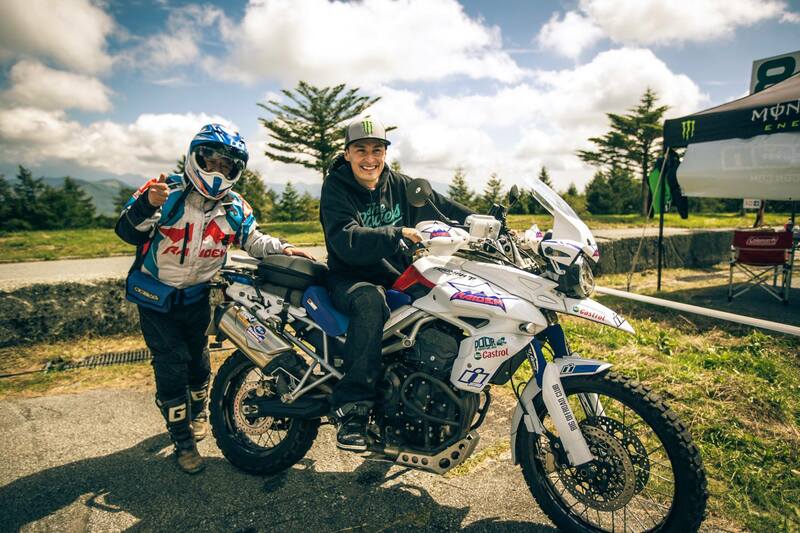 For regular readers of BEHIND THE MOTO, “The White Tiger” from the Lords of the Atlas films is a familiar face. 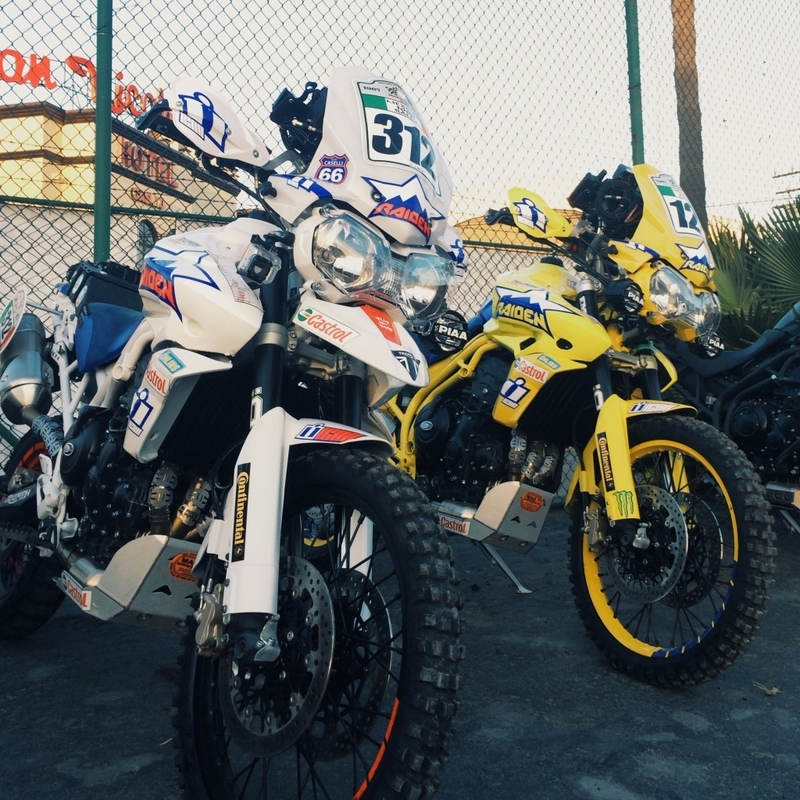 Along with its yellow sibling, this Triumph adventure bike turned racing machine carried Johnny and team through two epic adventures last year, culminating in a pair of equally epic short films from the team who brought you the Drift series and Portland to Dakar. What if I told you that for us, Manticore’s adventure was coming to an end, but for you, the adventure could be just beginning. That’s right, we’re making our iconic white Tiger available for sale in the next few weeks. It’s time for new adventures in new hands. 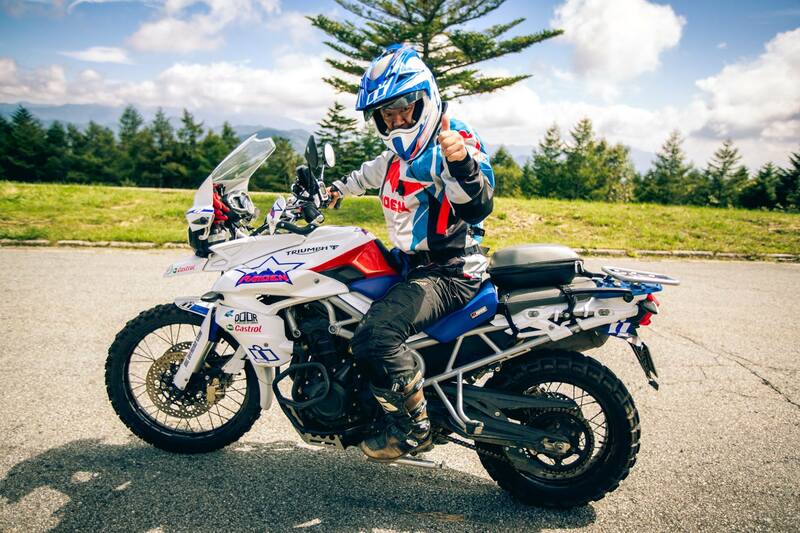 When we took the pair of Triumph Tiger XCs racing, we didn’t just take the bike. We took a multitude of spares and optional components just in case the bikes consumed them along the way. Some of those spares came in very handy, but we didn’t use everything. So in prepping Manticore for its civilian future as a street-legal, race-ready adventure bike, we’re in the process of replacing any race-worn components with fresh pieces from our spares. We’re also refreshing the graphics and other details so that the bike will look as race-ready as when it was first featured on BikeEXIF. So the love is strong for Manticore. Stay tuned for your opportunity to not simply own a replica, but own the real thing: A race-ready, street-legal adventure machine in full ICON Raiden livery, ready for a fresh layer of dirt.